Born and raised in California to a Japanese mother and a Polish-American father, she grew up in a mixed culture home – celebrating Japanese traditions & cuisine from a young age and honing a cosmopolitan perspective that continues to inspire her work today. 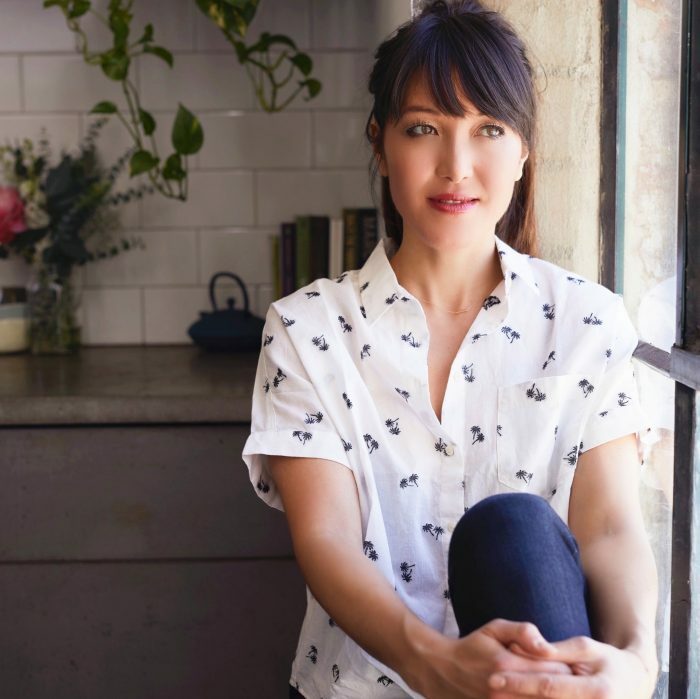 She is a classically trained chef, former line cook, former tv host, former-model-turned wellness journalist, & five-time, best-selling author. Candice contributes to numerous, national wellness & lifestyle publications including ELLE, Cosmopolitan, Bon Appétit, Shape, Yoga Journal, Men’s Journal, Wall Street Journal, Well+Good, Pop Sugar, Girlboss, and Byrdie. A Top Chef alumni, Candice has appeared as a regular judge on Iron Chef America & Beat Bobby Flay.